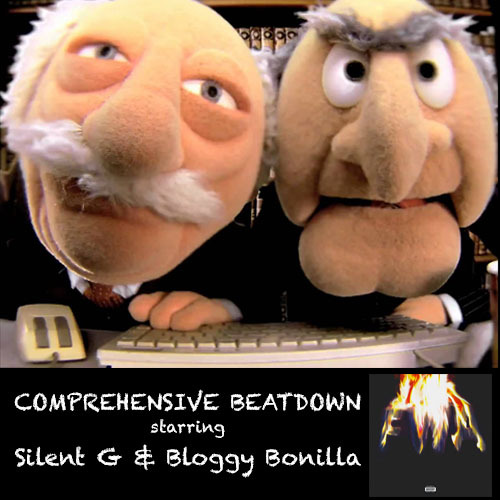 First off, Bloggy Bonilla and Silent G would like to apologize for not having an episode posted for you last week. A valiant effort was made to record at Offbeat during Taco Tuesday on June 30th, but due to technical difficulties (the biggest difficulties yet) the recording did not come out. Episode 18 will forever be referred to as The Lost Episode. Comprehensive Beatdown encourages you to go check out the new Bilal album since we didn’t get a chance to discuss it for you last week. Luckily, the guys are back in full force this week with “Free Weezy Album,” the newest release from Lil Wayne. On July 4th, Lil Wayne dropped the album as an exclusive to Tidal, one of the newest of the multitude of streaming options available to music fans (and also the one headed up by Jay Z). “Free Weezy Album” is the first full-length release by Wayne since his public falling out with Cash Money and features a bevy of guest appearances and producers. The intro track is from “PeteStrumentals,” the most recent release from legendary producer Pete Rock, which dropped on June 23rd on Mello Music Records. When The Game dropped Doctor’s Advocate, he called in every favor possible to put together the 12 minute remix of “One Blood”. 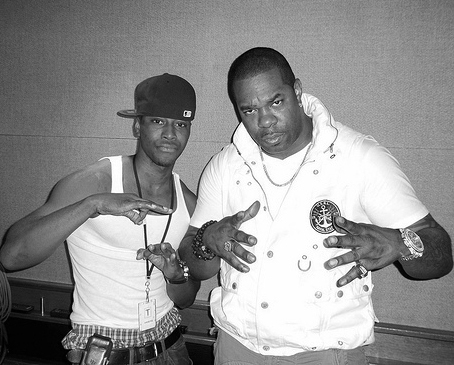 He calls upon Jim Jones, Snoop Dogg, Nas, T.I., The Game, Fat Joe, Lil’ Wayne, N.O.R.E., Jadakiss, Styles P, Fabolous, Juelz Santana, Rick Ross, Twista, Kurupt, Daz Dillinger, WC, E-40, Bun B, Chamillionaire, Slim Thug, Young Dro, The Clipse and even Ja Rule. “Thou shalt not raise a false report: put not thine hand with the wicked to be an unrighteous witness.” Welp! Here we go…..Young Money vs Pusha T? Drake vs Pusha? DeWayne vs Pusha? G.O.O.D. Music vs YM or Cash Money? My money is on Pusha…….. When Big Boy Records & Cash Money was beefing back in the day, Big Boy’s main weapon was a spitfire emcee, Desert Storm vet named Michael Tyler also know as Mystikal. He went toe to toe with “Beware” going at Cash Money artists U.N.L.V. they responded with “Drag Em In The River” and Mystikal countered with “Back From The River”. Mystikal signed with Jive Records and then No Limit soon after and the beef seemed to fade from the spotlight. Though Yella Boy from U.N.L.V. turned up dead not too long after in 97 I believe. Mystikal recently signed with Cash Money Records and released “Original” with his album due out this coming spring.